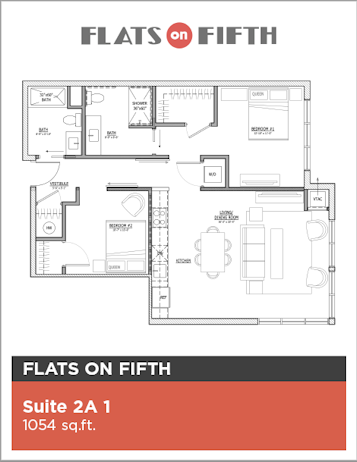 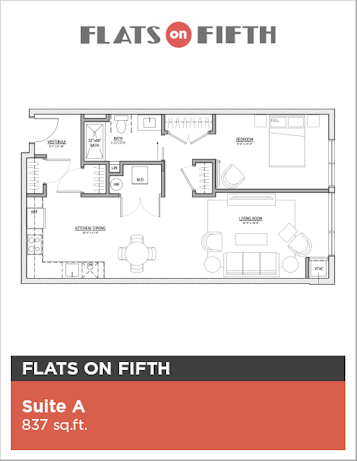 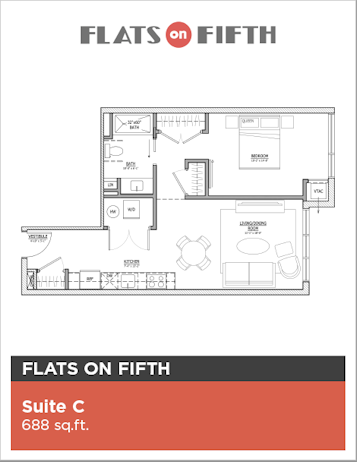 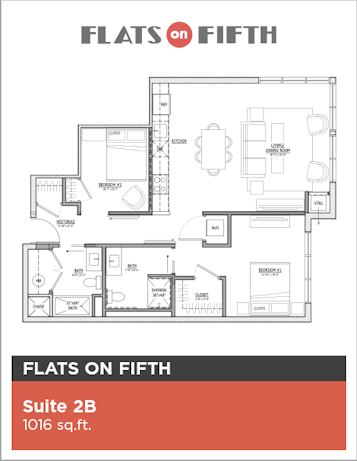 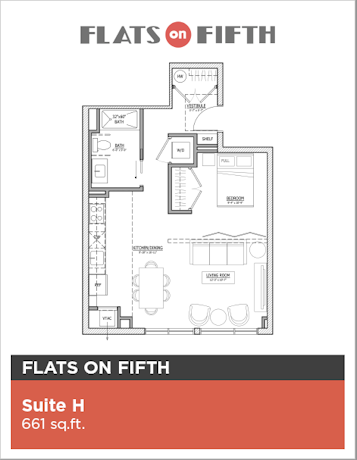 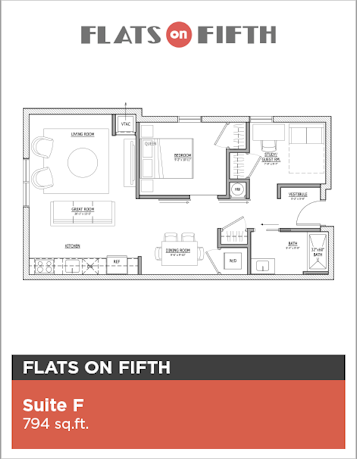 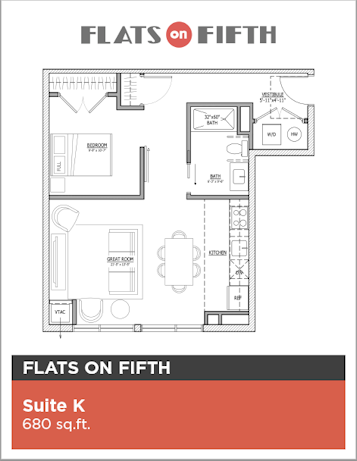 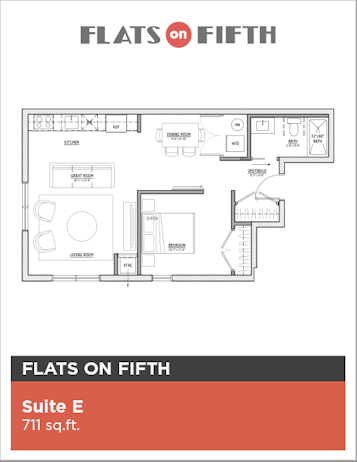 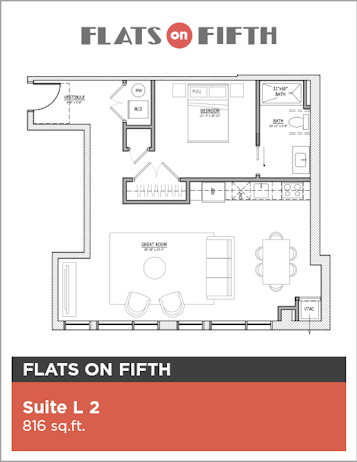 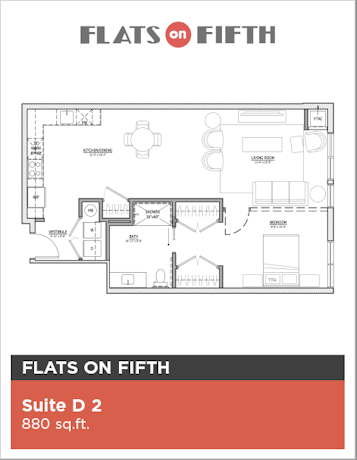 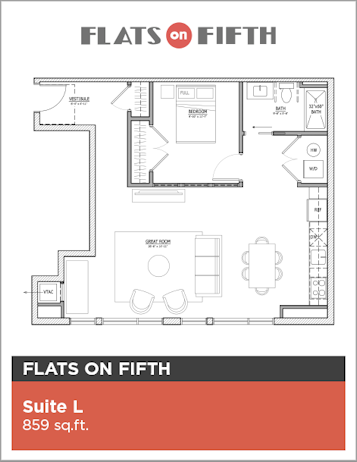 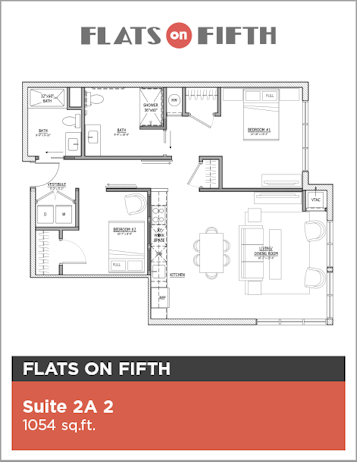 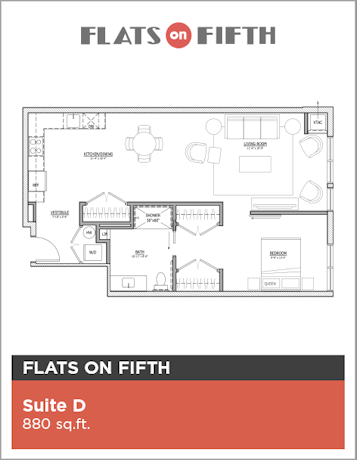 Flats on Fifth features spacious one and two bedroom apartments. 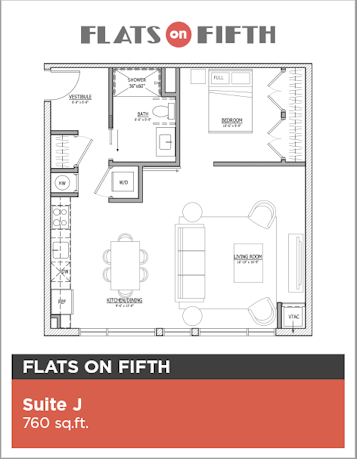 Every unit is equipped with in-unit laundry, chef-grade kitchens and incredible views of Pittsburgh. 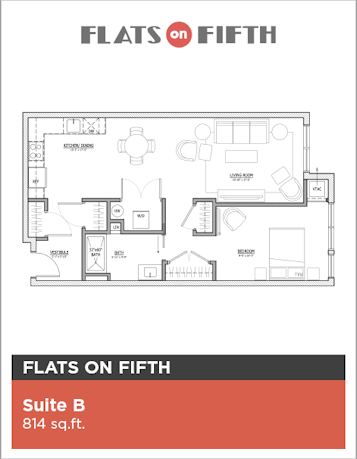 Residents can choose from furnished or unfurnished units. 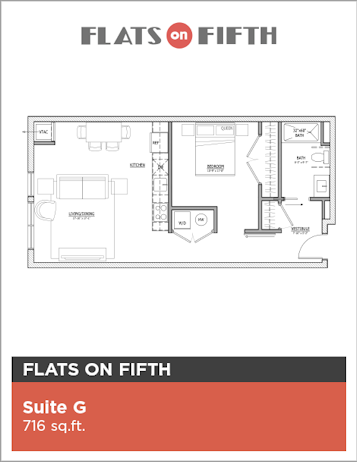 Plus, all units are pet friendly!